Lawn aeration is critical to the growth and health of your lawn. 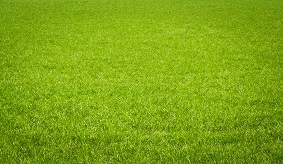 It helps provide a greener, more lush lawn. Was established by sod, and soil layering exists. This layering disrupts drainage because water is held in the finer-textured soil and doesn’t seep into the roots. This leads to compacted conditions and poor root development. © Copyright 2018 Brinker Brothers Lawncare, LLC. All rights reserved.